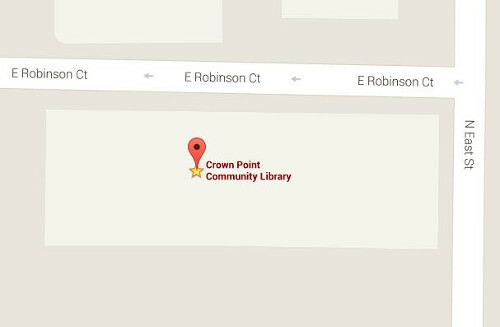 The Crown Point Community Library is pleased to offer three meeting rooms for use by the public as well as the library. These three rooms can be used separately, accommodating approximately 50 people each, or combined for a total seating of 155. Each room has tables and chairs available for use, as well as audio visual capabilities that include a projector, screen and sound system. Wi-Fi is available in all rooms. A kitchenette is accessible from two of the rooms. To reserve a meeting room please review the CP Library Meeting Room Policy 2015 and submit and CP Library Meeting Room Application 2015. The Winfield Branch Library has one meeting room for library and public use. This room can accommodate approximately 53 people. The room offers tables and chairs, as well as a smart TV for presentations. Wi-Fi is available in the room. To reserve the Winfield Branch Library meeting room, please call 219.662.4039. 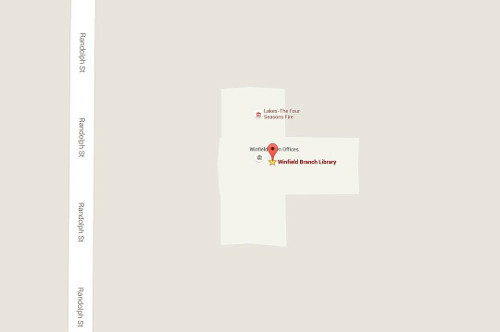 The Crown Point Community Library offers three group study rooms for two to six people located in the Reference Department on the second floor. They are available to Crown Point library cardholders needing a place to meet in a small group setting. Study rooms may be reserved up to two hours per day and up to five hours per week. Reserve a study room by calling 219-306-4593 or in person at the Reference Desk on the second floor.